It is easy to forget that Paul Revere was a real man–not just a fictional character from Longfellow’s poem. 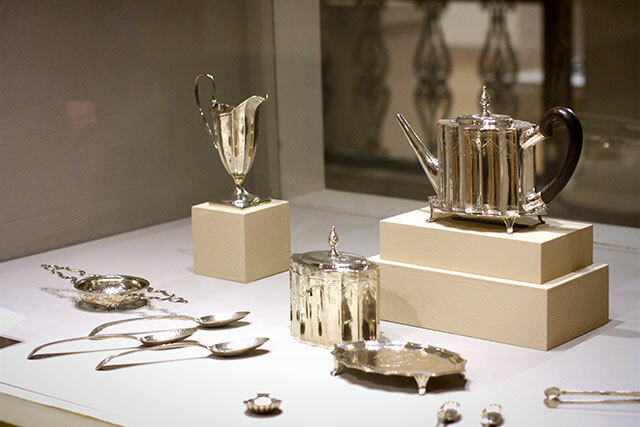 He was a famous silversmith in the late 1700s and the Minneapolis Institute of Arts boasts the most complete tea service of Paul Revere silver! 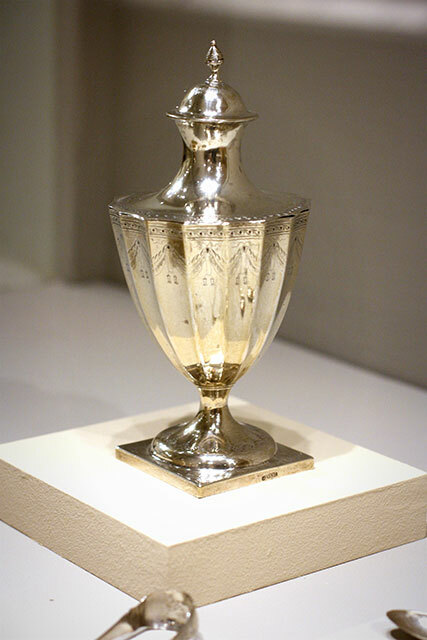 So raise your tea-cup in honor of Paul Revere, the American colonists and our British cousins! Happy 18th of April!